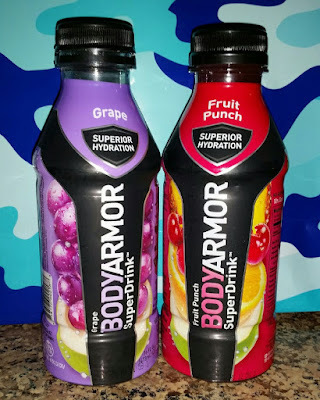 BODYARMOR Sports Drink blends electrolytes, antioxidants, coconut water, and vitamins to provide your body with superior nutrition and hydration. Flavors include fruit punch, orange mango, strawberry banana, tropical punch, lemon lime, mixed berry, grape and blackout berry. 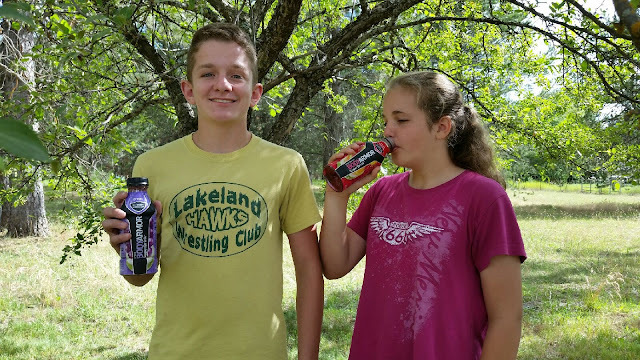 I think we have decided that our favorite flavors are grape and mixed berry! I think I might be the coolest #BODYARMORMom on the block.